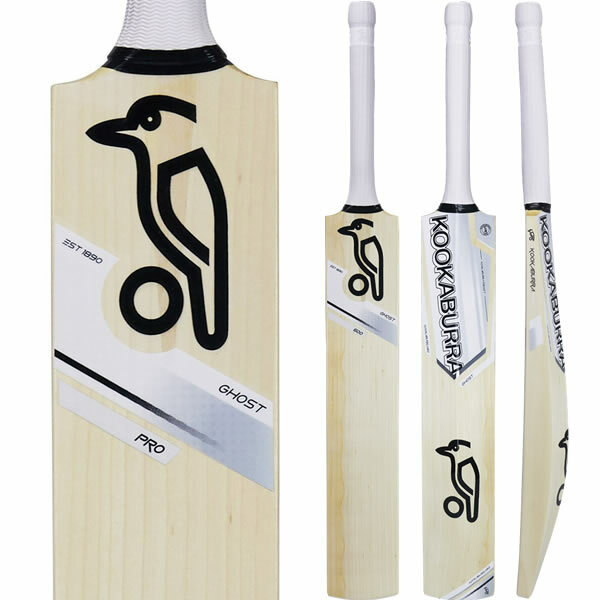 The big profile for the Kookaburra Ghost 700 Cricket Bat and premium Grade 4 unbleached English Willow combines with an exceptional pick up to produce an unbelievable cricket bat. 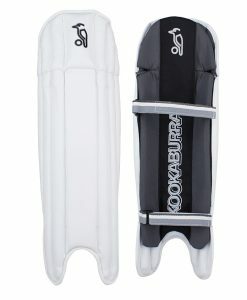 Handmade and with ultra-sleek graphics, this bat will make you the envy of the dressing room! • Sweet Spot: Mid approx. 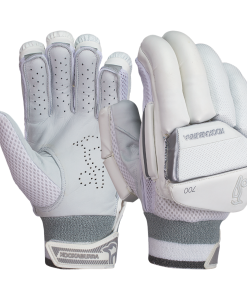 • ‘Snake’ Grip – a unique combination of multi directional ‘scales’ which creates a secure feel. 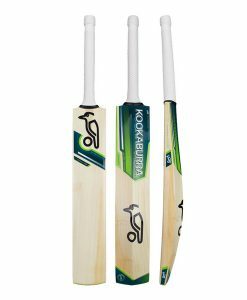 Willow Grade: Kookaburra bats vary greatly in price and it’s obvious that more expensive bats will perform better than a cheaper one. 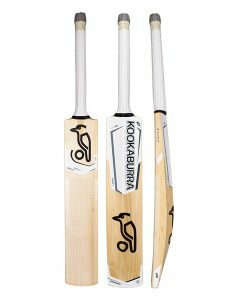 Kookaburra evaluate each bat throughout the manufacturing process on the basis of how it plays or “pings” so you know what to expect from the particular grade you choose. Most bats will have a combination of white and red wood. 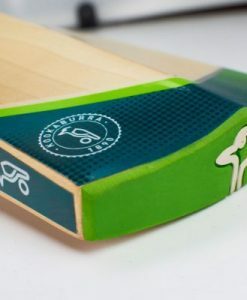 White wood is the more attractive part of the cleft of wood and is more responsive than the red wood. 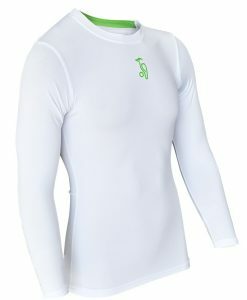 The red wood though is more durable than the white part. 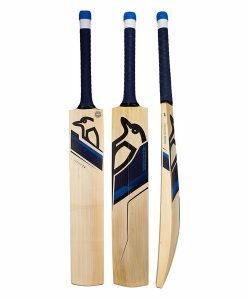 Grade Four: Usually over half the blade will have red wood but the playability will be good. There are often only 4 grains and will have butterfly marks and specks on the bat.